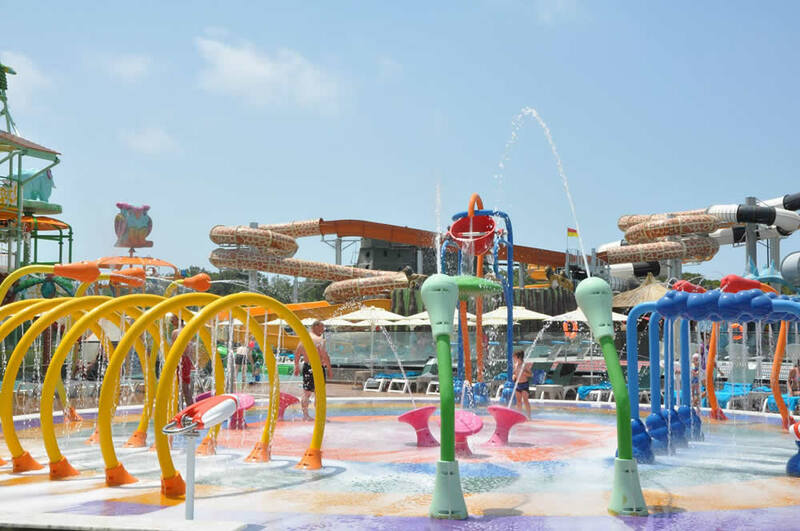 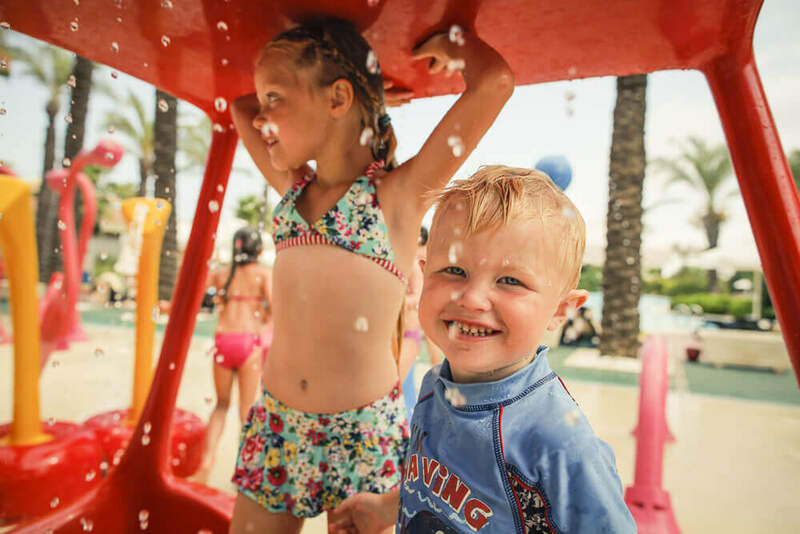 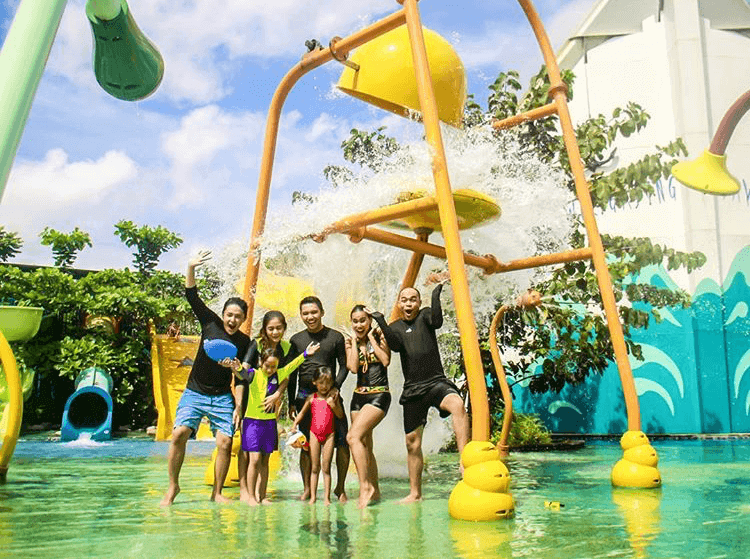 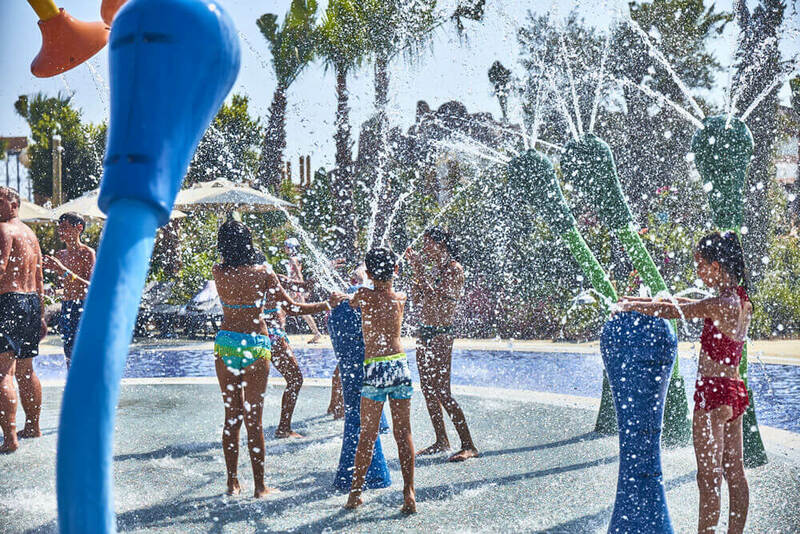 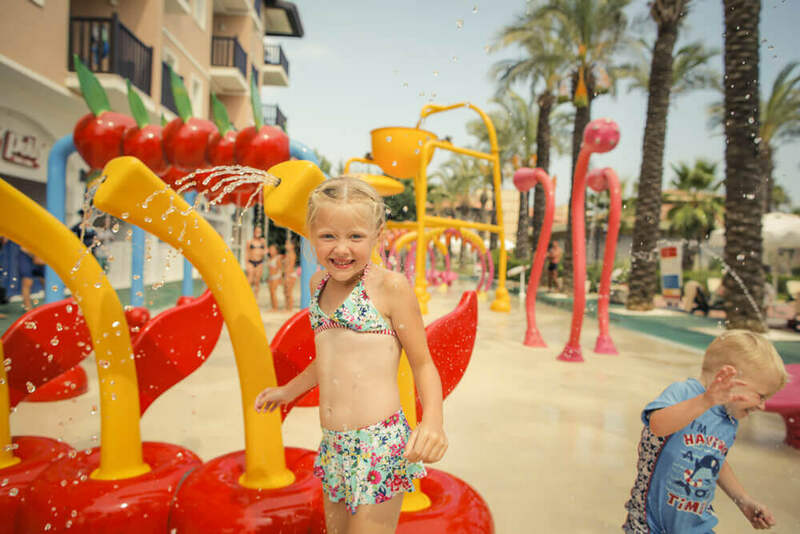 Polin Spray Parks designs and produces a unique form of entertainment and excitement for kids of all ages using an experienced team to develop new ideas and theming and bring a new sense of fun to splashpads. 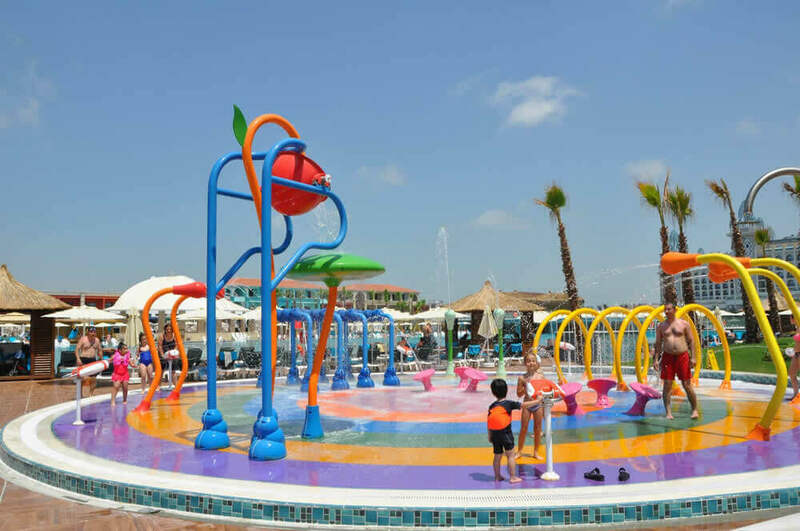 All product designs are based on worldwide quality standards and norms that ensure the safety of even the smallest visitor. 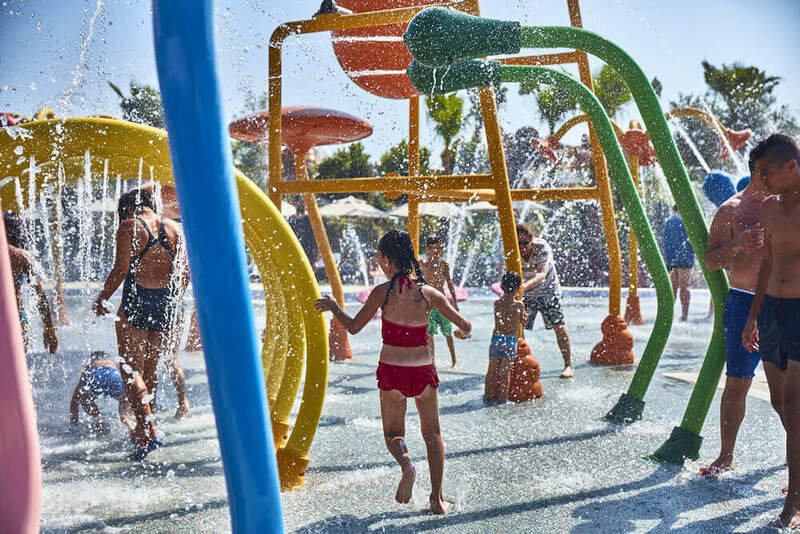 Polin Spray Parks builds to support kids’ imaginations, so they can have spaces to compete in sports activities and improve their imaginations in a nice park area. 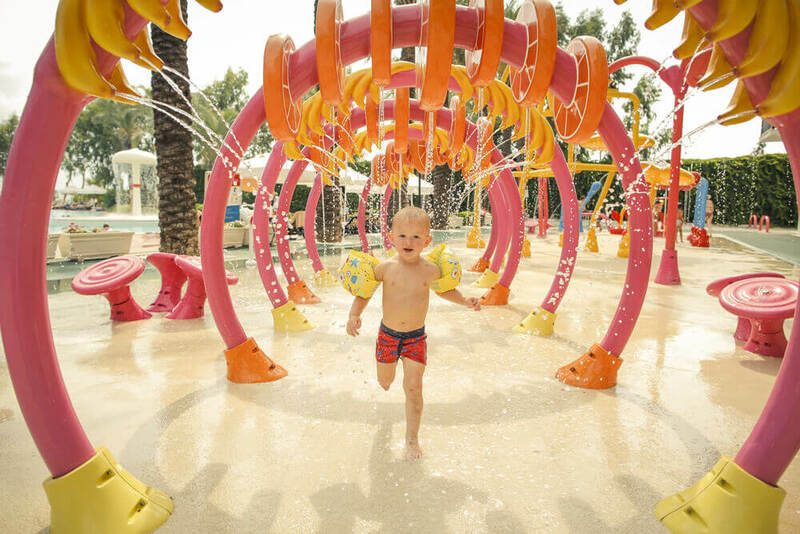 Polin Spray Parks offers original and innovative design concepts, fresh ideas and a flexible structure. 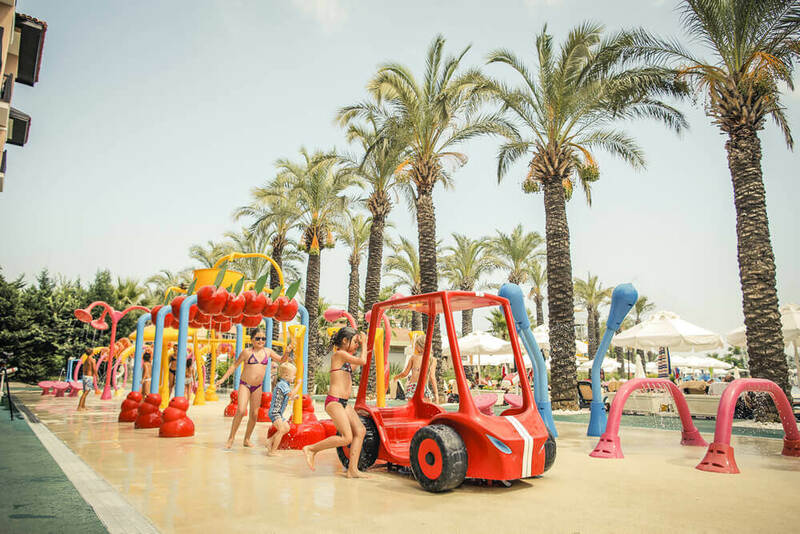 Products are easy to assemble and do not require long construction times. 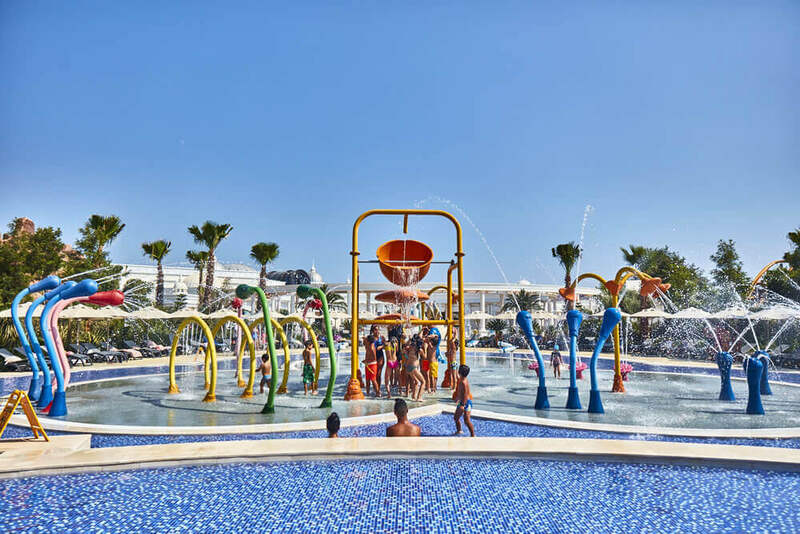 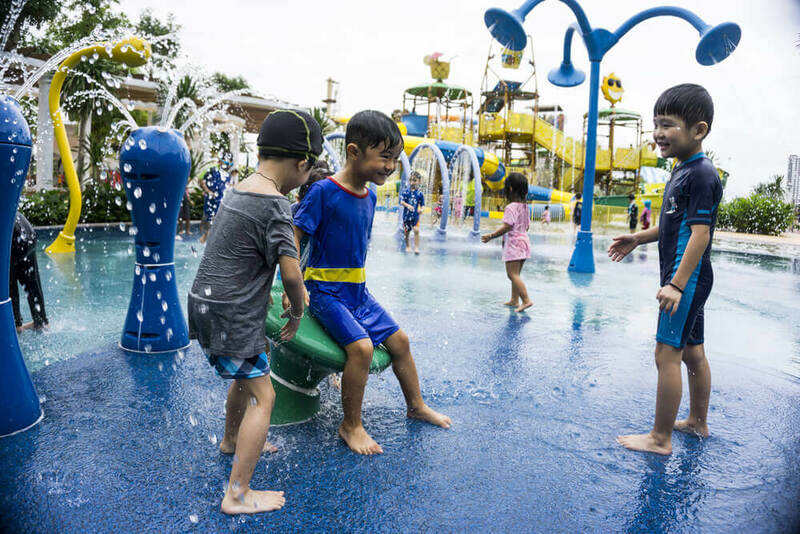 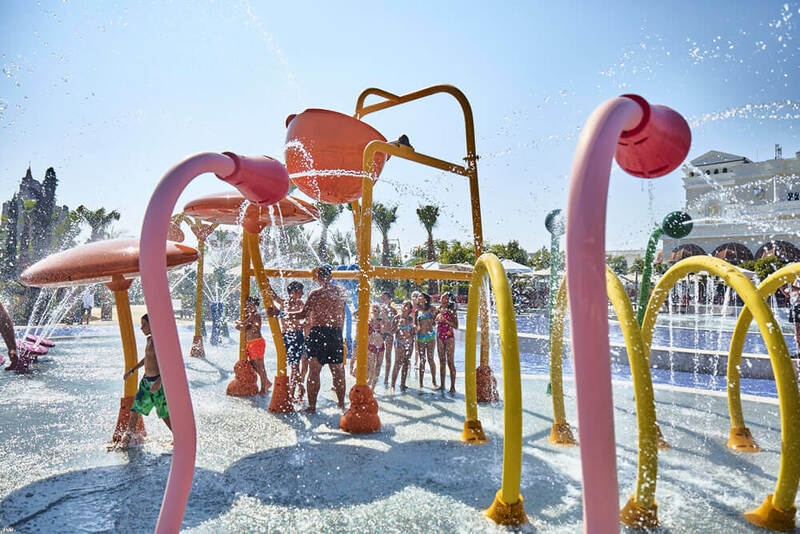 Water play and refreshing effects combine with thematic elements to expand the imaginations of children and to enable them to have a good time while learning in a new-generation playground. 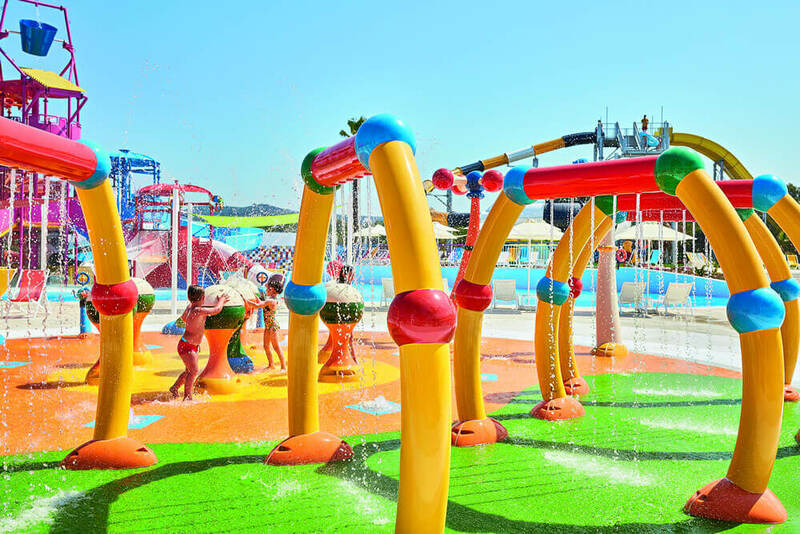 Children and their family will enjoy and discover spray toys and a new world of animation.